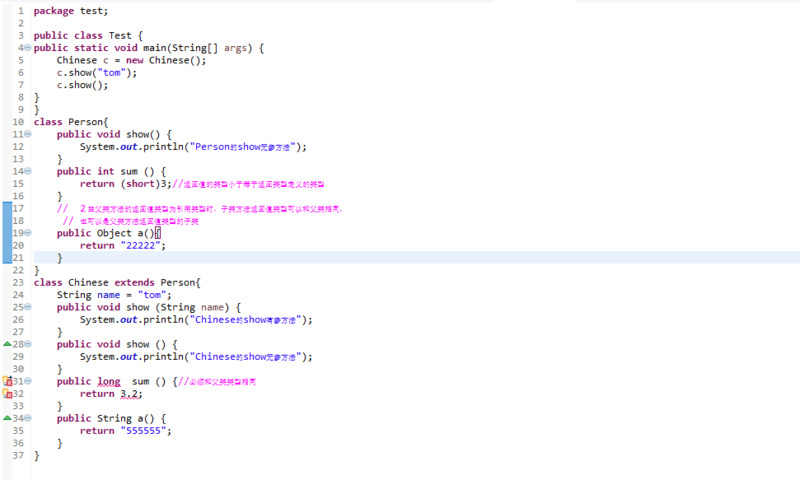 This class provides thread-local variables. These variables differ from their normal counterparts in that each thread that accesses one (via its get or set method) has its own, independently initialized copy of the variable. 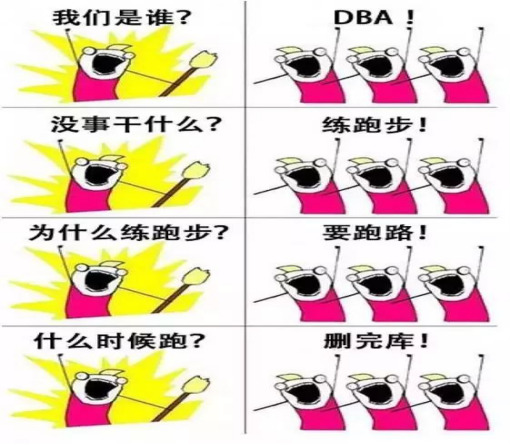 ThreadLocal instances are typically private static fields in classes that wish to associate state with a thread (e.g., a user ID or Transaction ID)【注：一般为 private static 修饰，比如一个 userid 或者事务 id】.